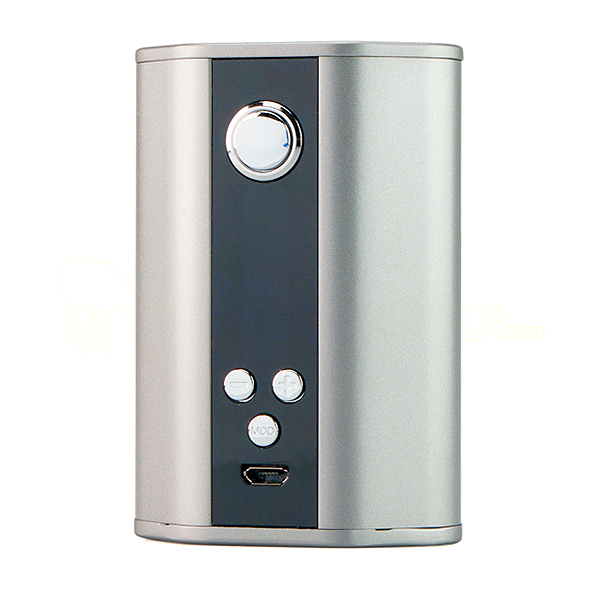 The Eleaf iStick 200W TC box mod is an affordably priced, high performance supermod worthy of any serious vaper. It takes not one, not two, but three 18650 batteries. 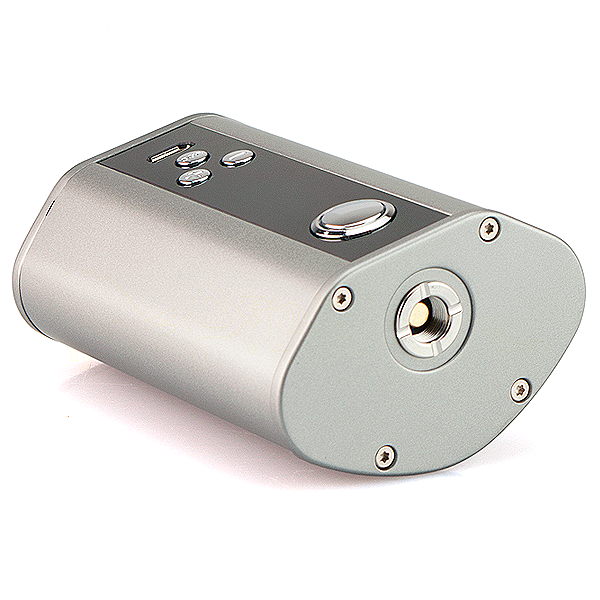 This means the device can maintain 200 watts of output for a much longer time than dual 18650 mods. Add to that a super stylish hexagonal shape and an extremely wide range of advanced features, you get one of the very best box mods on the market. 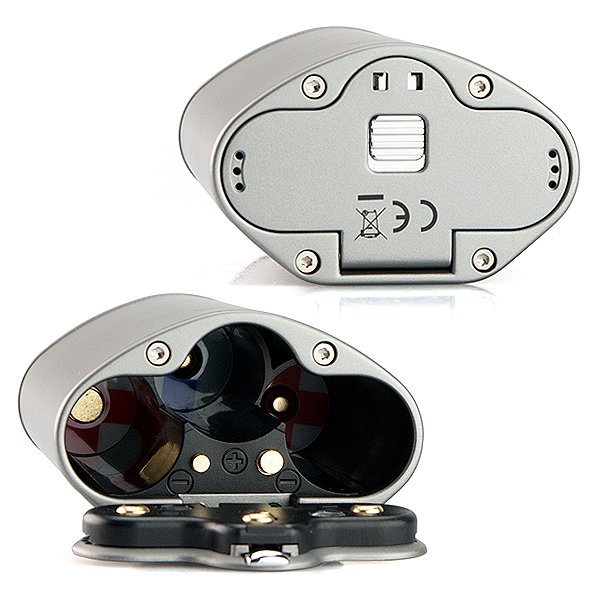 → You will need three high amperage 18650 batteries. For suitable batteries, please click here. 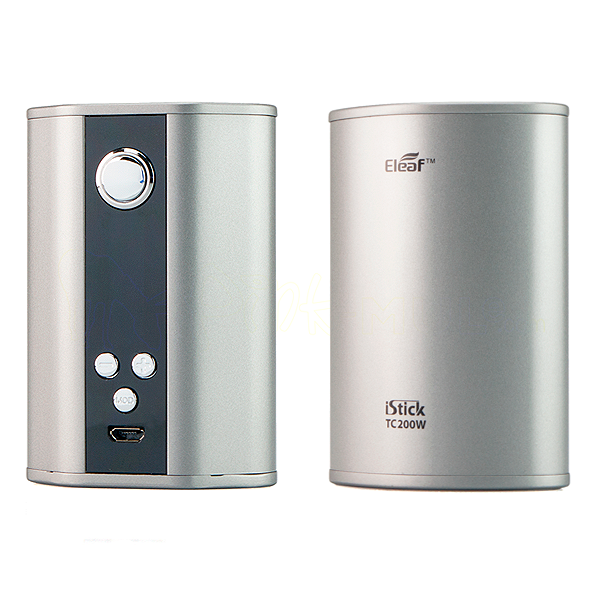 → To view matching atomizers for the Eleaf iStick 200W TC, please click here.